The decision by two large and important parties in Jammu and Kashmir to boycott elections is a watershed development in the state's political landscape. The grand old party, Farooq Abdullah's National Conference, was the first to say it would boycott local bodies and panchayat elections. Then Mehbooba Mufti's PDP, the other big regional player, followed suit. Various smaller parties have already said no to the elections, scheduled for October-December. 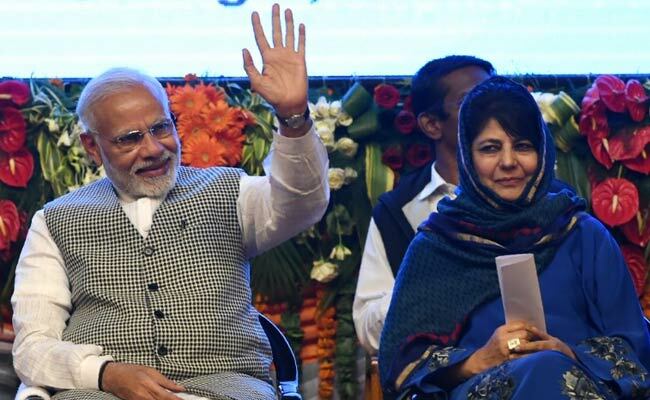 The parties say they cannot support the election process at a time when the centre is not supporting Article 35A - the cornerstone of Kashmir's special constitutional status in the Indian Union. The Article, passed through a Presidential order in 1954, has been challenged in the Supreme Court, which has deferred hearing the matter to January upon the centre's request. The centre said the hearing and verdict could impact the holding of panchayat and municipal elections. The regional parties hit back, saying, "We will not participate before the issue is resolved and safeguarding of Article 35A is assured''. Getting people to vote has been both a challenge and advantage for India in Kashmir. Separatist groups demand a vote for plebiscite. They say India's commitment to the UN and the people of Kashmir on holding a referendum makes this obligatory. 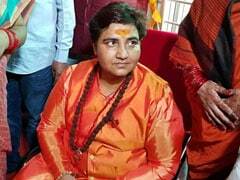 Till then, they want a boycott of all elections which they believe strengthens Indian democracy in the state. Militants enforce this boycott by targeting anyone who stands against this idea. Unionist parties have been fighting this idea by supporting the cause of elections. Today, both sides have found a common cause, which has led to a sense of vindication for separatists. 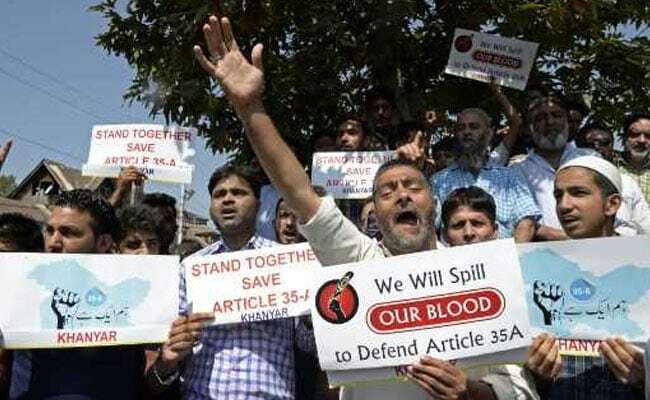 The controversy surrounding Article 35A has blurred the lines. A year ago, I had written about how the challenge to Article 35A could push mainstream parties to the wall and the dangerous consequences of that. Minus mainstream politics, the military remains India's only identity in Kashmir. Both Delhi and Srinagar have to turn the fears and controversy over Article 35 A into an opportunity to strengthen the idea of the mainstream. Any mishandling can have far-reaching consequences. 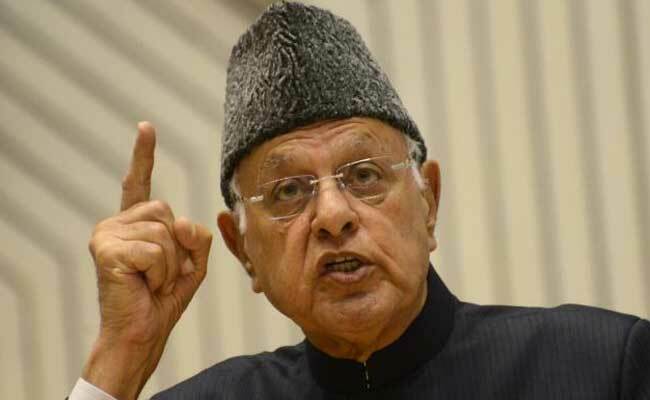 Farooq Abdullah has already threatened to further boycott state and national elections if concerns over Article 35A are not addressed. 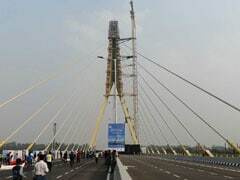 Delhi's outreach could make all the difference and create a starting point for a dialogue between the national capital and Srinagar through mainstream parties. National Conference (NC) is the party which has shaped the politics of the state, from ratifying J&K's instrument of accession with the Union of India to its plebiscite movement after the party patriarch and then Prime Minister of J&K state, Sheikh Mohammad Abdullah, was jailed in August 1953. Following the Indira-Abdullah accord, Sheikh returned to the mainstream in 1975 which led to the first participative, free and fair election in the state in 1977. After the emergence of militancy, the NC became the main target in the attempt to wipe out pro-India politics in Kashmir. Hundreds of party workers were killed by militants for its stand supporting the Indian democratic system. After living in exile, Farooq Abdullah returned to contest elections in 1996 following assurances of the restoration of the state's autonomy. From Burkina Faso, then Prime Minister PV Narasimha Rao promised, "The sky is the limit" for Kashmir's autonomy, "short of Azadi." Subsequently, the United Front Government included greater autonomy to J&K in its common minimum programme. 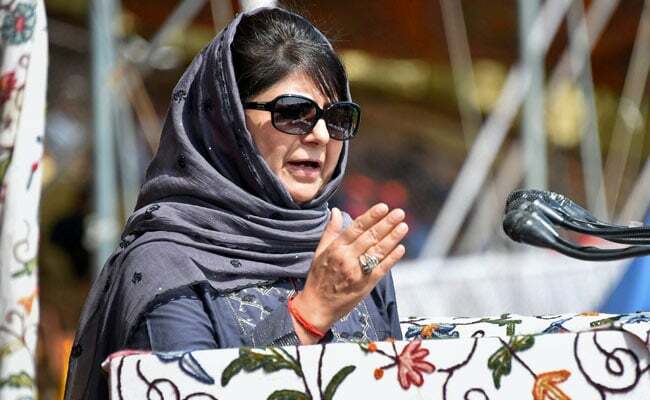 But when Farooq Abdullah came up with a resolution on autonomy that was passed by the J&K assembly in 2000, the central government headed by Atal Bihari Vajpayee summarily rejected it, partly because of Abdullah's own non-seriousness. 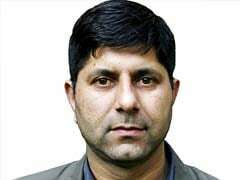 Instead of submitting a copy of the autonomy report and assembly resolution to the Prime Minister himself, he chose to hand it over to an intelligence officer in Srinagar for further perusal. The 2002 assembly elections saw the emergence of PDP which led to competitive politics laced with sub-nationalistic rhetoric. 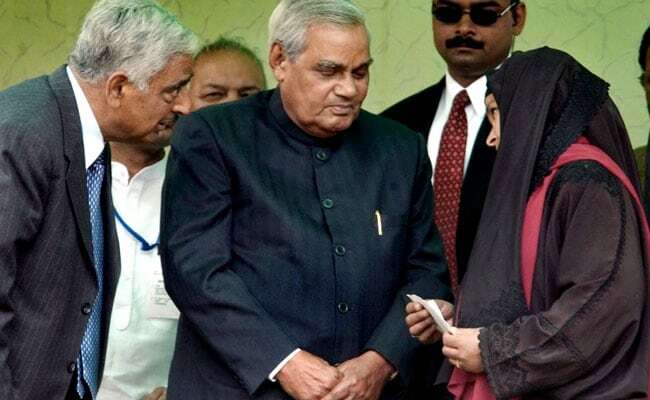 Vajpayee reached out to the people of Kashmir, giving much needed credence to mainstream politics. The gun lost its coercive power. The era of coercive voting and coercive boycotts was over. Mainstream politics became participative. The mainstream politics took roots and withstood 2008 and 2010 civilian unrest. Boycott calls by separatists were rejected with massive participation in elections. It was during and after 2016 that things went horribly wrong. The centre's muscular policy coupled with the state government's arrogance and incompetence compounded the problem. The state resorted to collective punishment of people. Areas showing dissent were treated like enemy territories. Damaging electric transformers to cut power supply to villages, vandalising houses and orchards were some of the means employed to punish the rebellious population. Victims were blamed for their death, injuries and mass blinding. People exacted revenge through voting. In April 2017, the by-election for Srinagar witnessed a humiliating 7% turnout. The Anantnag by-election had to be cancelled a day before the voting. Since then, the debate has surged over whether elections can be held in Kashmir in the near future. Mind you, it is not militancy that's posing a challenge, nor is the problem something that can be dealt with by using more force. The challenge is coming from the people. They are angry, hurt and frustrated. With Governor's Rule in place, the announcement to hold municipal and panchayat elections without any consultation with political parties was bound to boomerang. The time to initiate talks and find a solution is now. The centre must act.